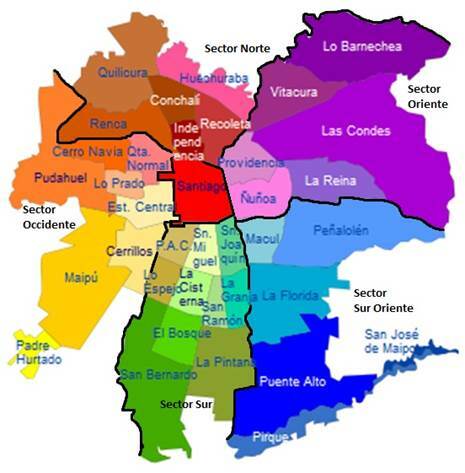 The offices are Monday to Sunday in the metropolitan region, after coordination at the time of purchase. Normal office hours: 09:30 hrs. 19:00 hrs. Monday to Friday. The cost of entry is automatically charged on the total value of your purchase depending on the commune of destination, to consult outside the urban area to your florist. The firm orders received during business hours Monday through Friday, and may dispatch from Monday to Sunday. 09:00 hrs. Until 21:00 hrs. from Monday to Saturday. 10:00 hrs. Until 15:00 hrs. Sundays.